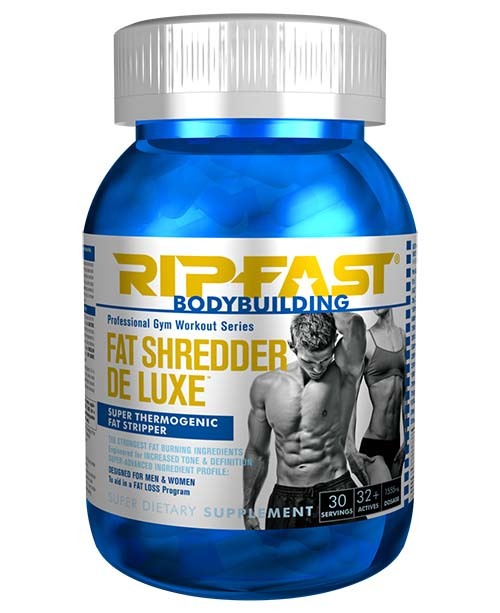 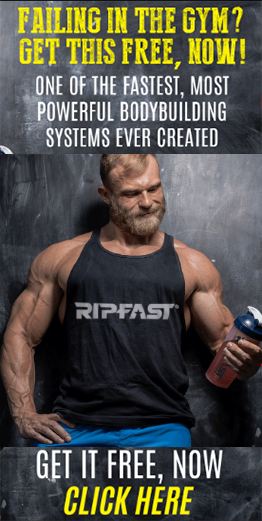 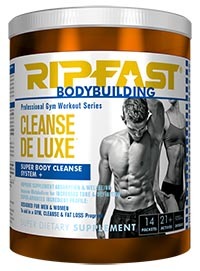 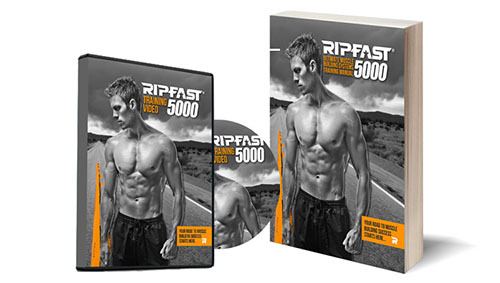 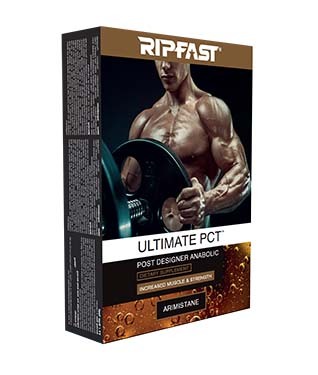 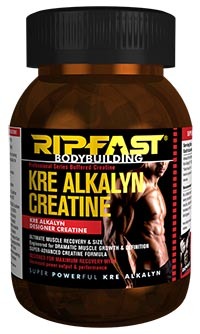 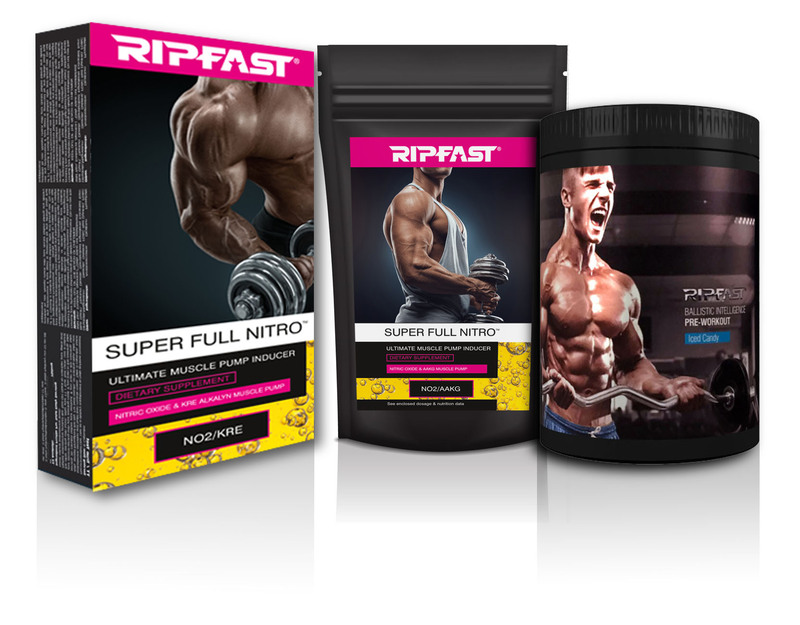 Ripfast produce the strongest bodybuilding supplements in Europe. 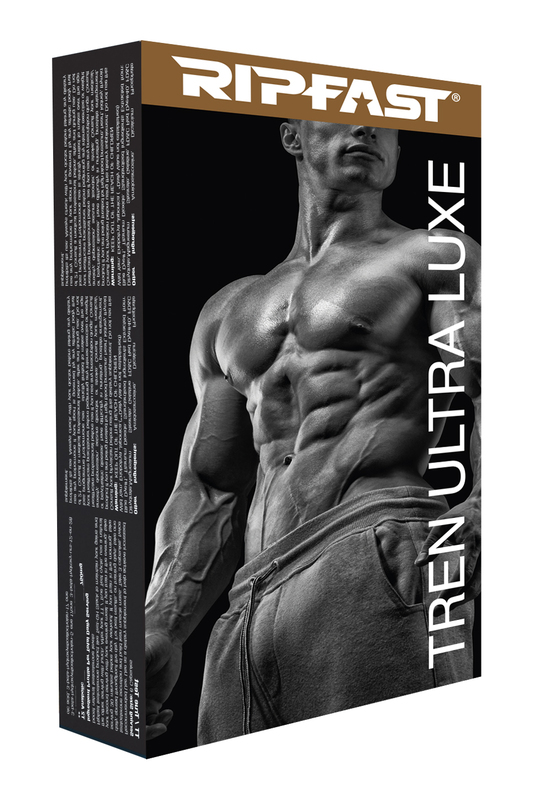 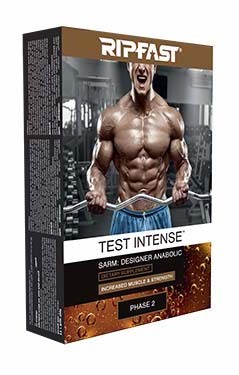 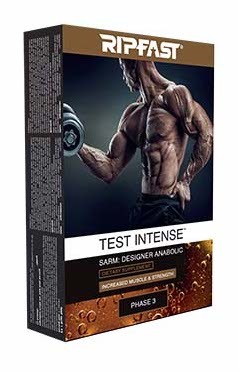 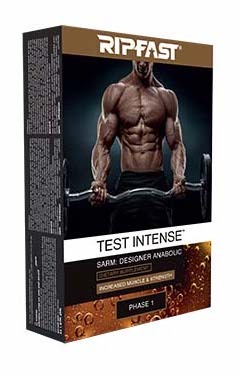 Our cutting edge range includes powerful designer anabolics to increase testosterone (the only true steroid alternatives on the market today). 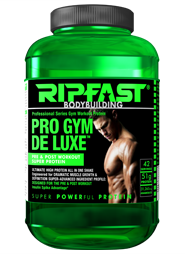 As well as powerful protein, fat loss and creatine/N02 based products. 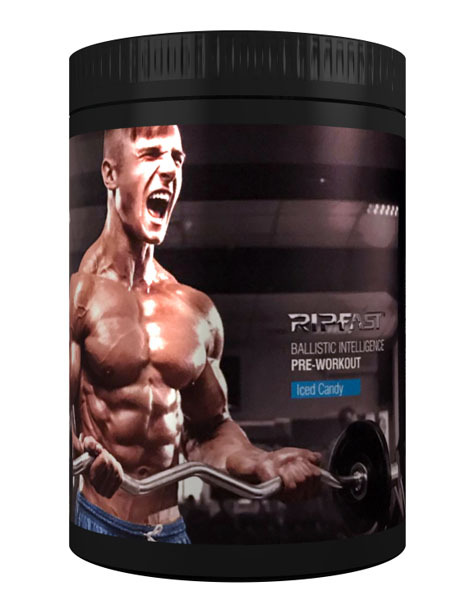 All our products are backed by our 100% no quibble money back guarantee.